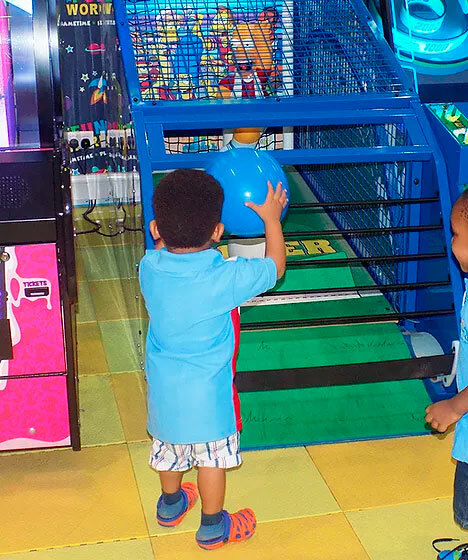 Look no further than FunWorld for all the fun, games and play you can imagine in one safe space. This exciting and interactive space guarantees hours of enjoyment for children between the ages of 2 and 12. The space is under supervision by suitably trained adults at all times. While the “Fun Captains” look after and entertain the little ones, parents can shop till they drop in the mall, or enjoy a meal at one of the many restaurants. Better still, spoil your child with a birthday party at this magical place or book for school outings, which can be customised according to your needs. What are you waiting for? 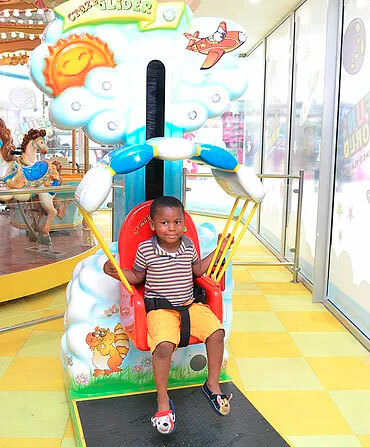 Head to FunWorld Lekki for the ultimate play experience – think games, parties and playgrounds! 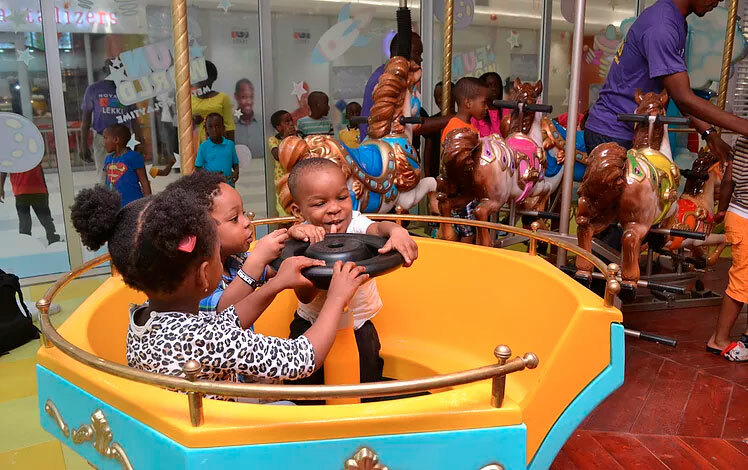 From November 2017, there is only one place in Abuja to visit for games and fun – and that’s FunWorld Gateway! An interactive play area that guarantees non-stop fun!